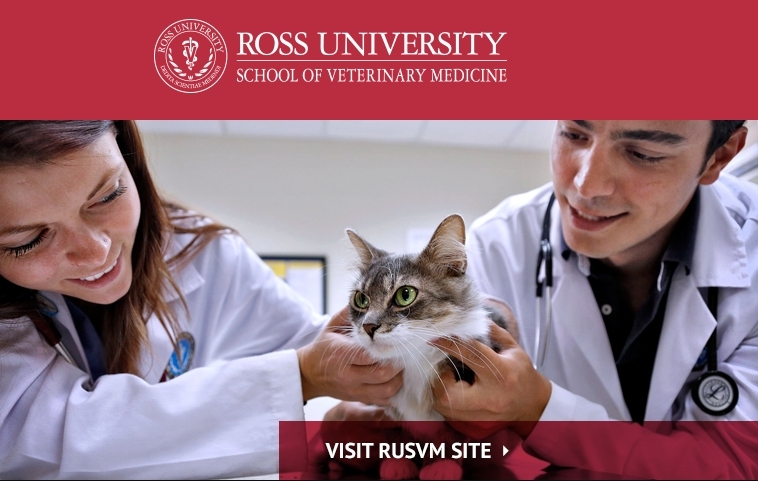 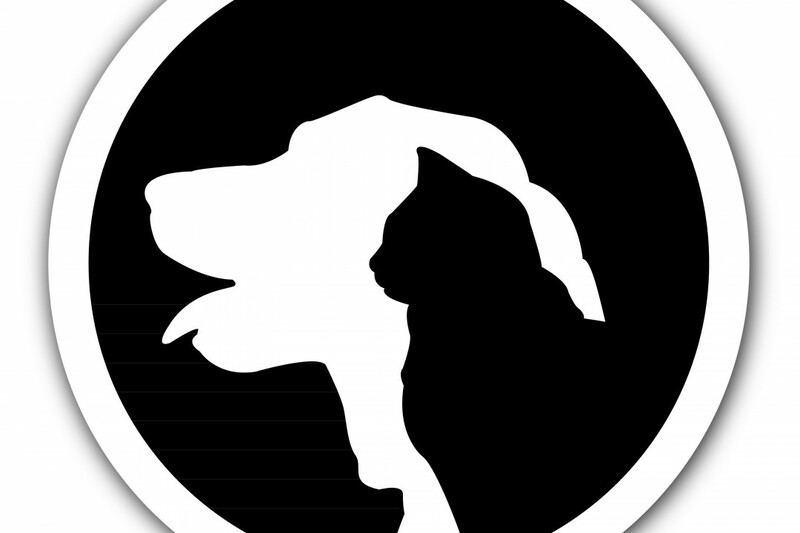 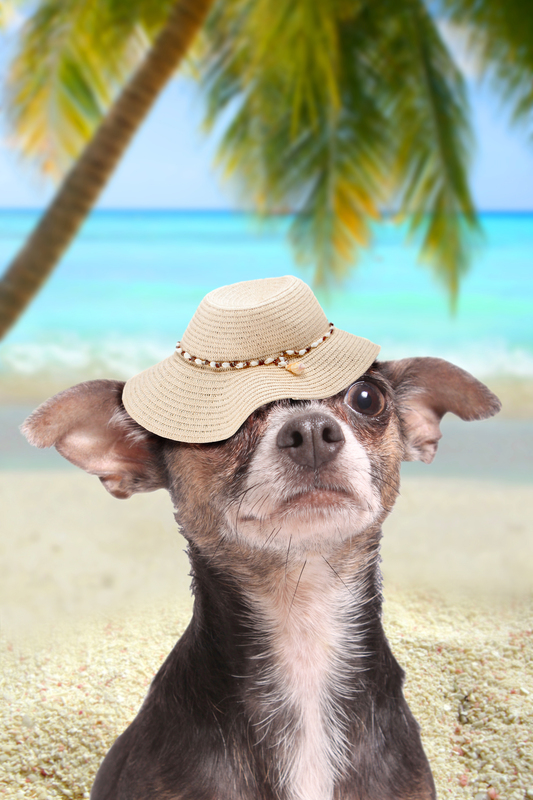 Ross University School of Veterinary Medicine is located on St. Kitts + Nevis. 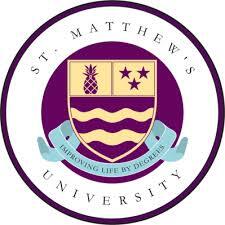 St. Matthews University is located in the Cayman Islands. 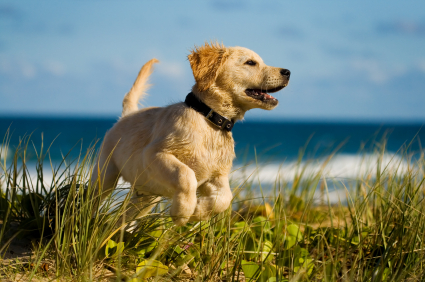 From exotic to small animals, orthopedics to ophthalmology, St. George’s University School of Veterinary Medicine prepares students for the world of global health care with world-renowned faculty and affiliations in the United States, the United Kingdom, Canada, Ireland, and Australia.